Blending alternative country and indie rock with anthemic choruses, The Strumbellas craft feel-good folk-pop that doesn’t shy away from themes of fear, darkness and hardship. Formed in Toronto in 2008, the Canadian six-piece dropped their self-titled debut EP in 2009 to largely favorable reviews, which would win the attention of a far broader audience with their independently released 2012 full-length, My Father The Hunter. The album would be nominated for a prestigious Juno Award in 2013 in the category of Roots & Traditional Album. They would then go on to win that same prize in 2014 for their sophomore LP, We Still Move On Dance Floors. We caught up with lead guitarist Jon Hembrey to get to know the Canadian up-and-comers a little better. 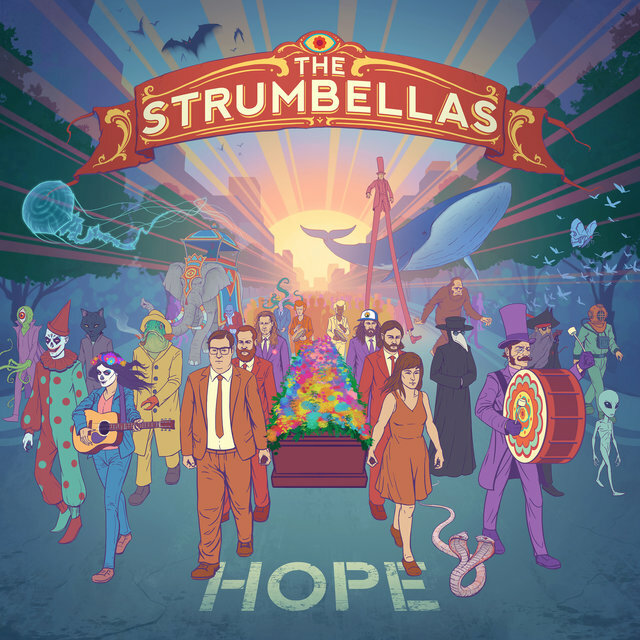 Introduce yourselves: Who are The Strumbellas? The Strumbellas are a six-piece Canadian band. We are masters of karate, expert euchre players, tellers of tall-tales and, I think, we may have coined the term “folk popgrass” to describe our sound. When did you first get into music and form the band? 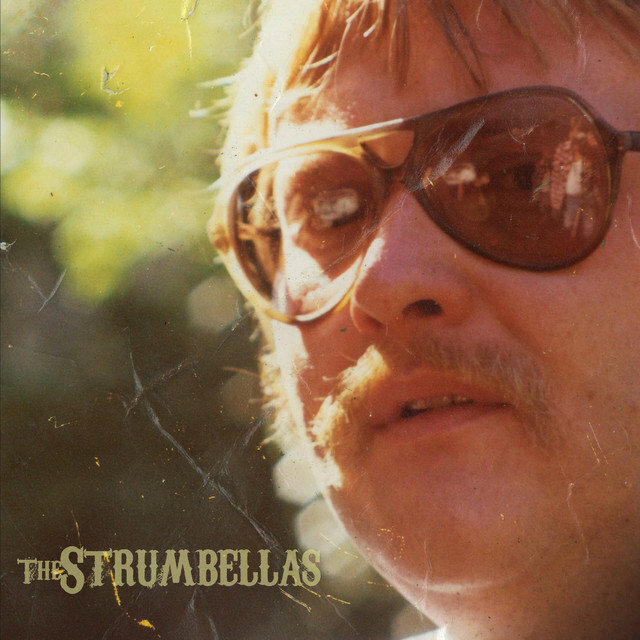 I first picked up guitar in high school, which puts me somewhere in the middle in terms of who in the Strumbellas first started playing music. Simon Ward (vocals, acoustic guitar) has been writing songs since he was 10 years old. 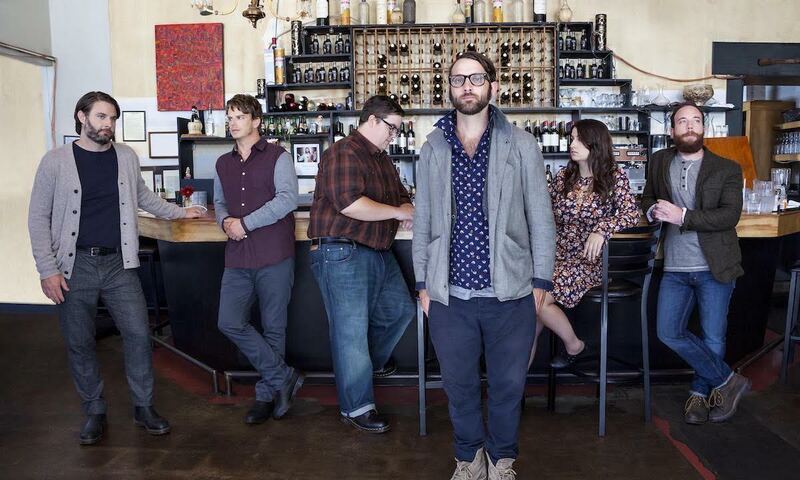 The Strumbellas came together after Simon posted an ad on Craigslist in 2008. Dave Ritter (piano, percussion, vocals) and Isabel “Izzy” Ritche (violin, vocals) showed up first at his apartment in downtown Toronto. Darryl James (bass) and I knew Simon because we all grew up around Lindsay, Ontario. There were eight or nine of us crammed into that one-bedroom apartment at the first jam. Jeremy Drury (drums, percussion) is also from Lindsay and joined the band later. Who are your musical idols? Name 2 or 3 albums or artists that changed your perspective on music. Talking about musical influences is always interesting with The Strumbellas because you have six strong opinions on everything. There are more than a few, shall we say, “friendly” discussions in the van over what to play on the stereo. I remember being blown away when I heard Cold Roses by Ryan Adams for the first time. It’s a double LP full of great songs like “Magnolia Mountain,” “Let It Ride” and “Easy Plateau.” He channels so much raw emotion into his vocals that it could make you cry. Covering his songs was a staple during our early days when we needed to pad out the set. Another turning point was hearing Taylor Swift’s 1989. I had veered away from Top 40 radio, but that album brought me back to that classic sound and cranking out pop tunes when you’re driving down the road. Great songs, catchy melodies; what’s not to love? And then Ryan Adams’ cover album rekindled my love for the record. What was a pivotal experience that cemented the band’s formation? We left it all out on the stage and the crowd responded in kind. It was a weird sort of synergy between the crowd and us – we we’re feeding off of each other. Why did you name your new album ’Hope’ and what does hope mean to you? Hope sprang up very organically after we finished recording the album. It’s a common thread that runs through a number of songs on the record. Hope means always remembering that things will get better. Everyone struggles through dark times, but there is always the proverbial light at the end of the tunnel. Looking at the last year, what is the best thing that happened to the band? It’s been a really exciting year for the band, so it’s difficult to pick one particular moment. Some fans have told us that our song “Spirits” helped them through a really rough time. It’s incredibly inspiring and rewarding to hear that our song is even a small part in someone’s life. Looking one year ahead, where would you like to see the band? Just keep doing what we’re doing: putting our music out there in front of crowds, hopefully see the crowds getting bigger, and adding a few more stamps to our passports along the way.